Now there’s a brand new way to reverse the signs of aging and ensure your inner radiance shines through. 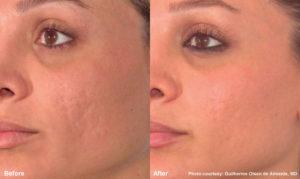 It’s called Pixel Perfect™, and it can dramatically revitalize your skin. 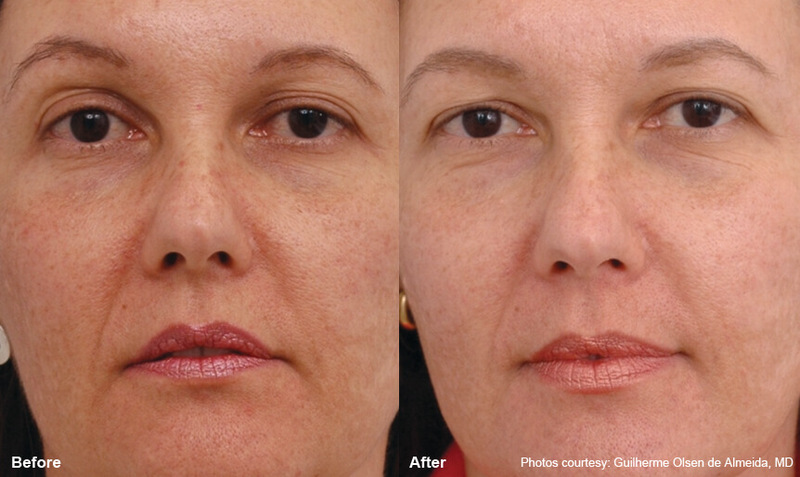 This innovative aesthetic laser treatment helps counteract years of sun damage or acne scarring. 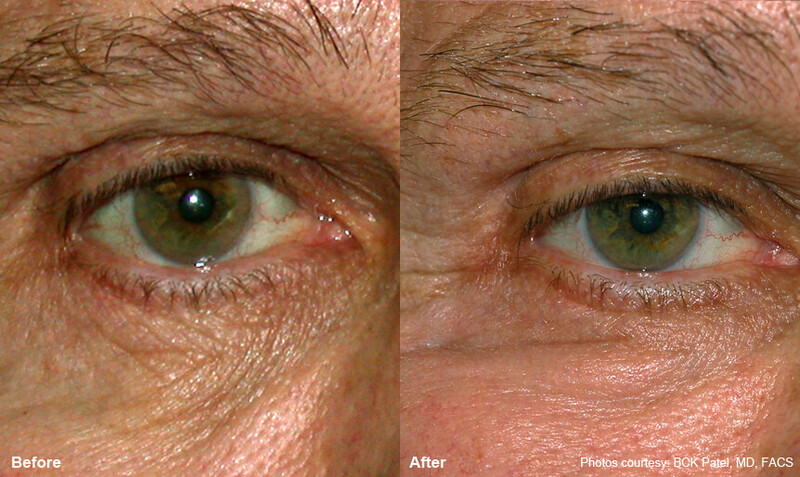 It provides noticeable results, often in as little as a single treatment. Pixel Perfect™, the aesthetic procedure performed exclusively by the Pixel® technology from Alma Lasers® lifts away years from your face and stimulates new collagen to grow. It improves your skin’s texture and tone to fight fine lines, wrinkles, and even acne scars. If you’ve considered laser skin resurfacing, dermabrasions or deep chemical peels, but hesitated because of the extended recovery time or anesthesia required, Pixel Perfect may be the right solution for you. It provides dramatic results through a superior technology with fewer risks and a much faster healing time. Pixel Perfect treatments are safe and effective, without injections or surgery. You can expect your skin to be flushed and red after the treatment—something similar to a sunburn. These symptoms are a normal part of the healing process and depending on which Pixel technology we use, should improve within approximately three days. Pixel Perfect™ stands out from other skin rejuvenation options because you get great results from a single treatment in days. 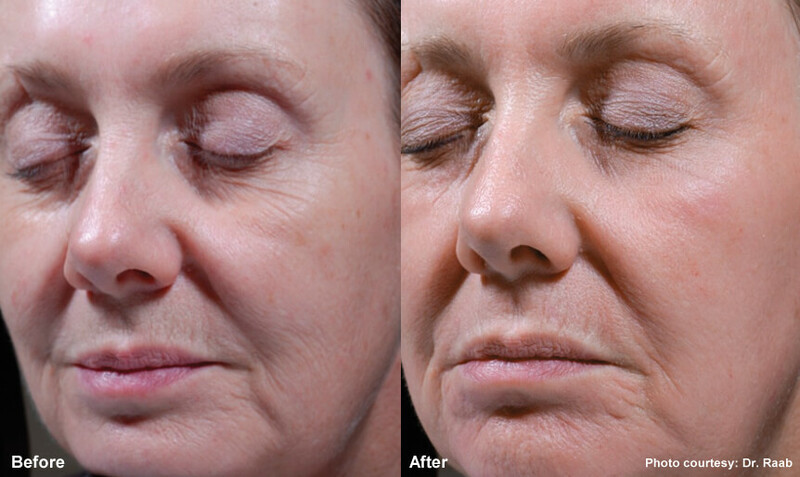 In contrast, traditional laser skin resurfacing can take 30 days or longer for recovery. How Does Pixel Perfect Work? It works by creating thousands of microscopic perforations, but the skin around each of these perforations remains intact. This allows your skin’s top layer to heal from the edge of these tiny holes very rapidly, which significantly improves your complexion. In more detail, the Pixel® laser light passes through patented optics to penetrate the skin with tiny channels, only as deep as a few sheets of paper. In each channel it creates a micro-injury, without disturbing the surrounding tissue. These micro-injury sites (about 15–20 percent of the treatment area) start the process of healing. 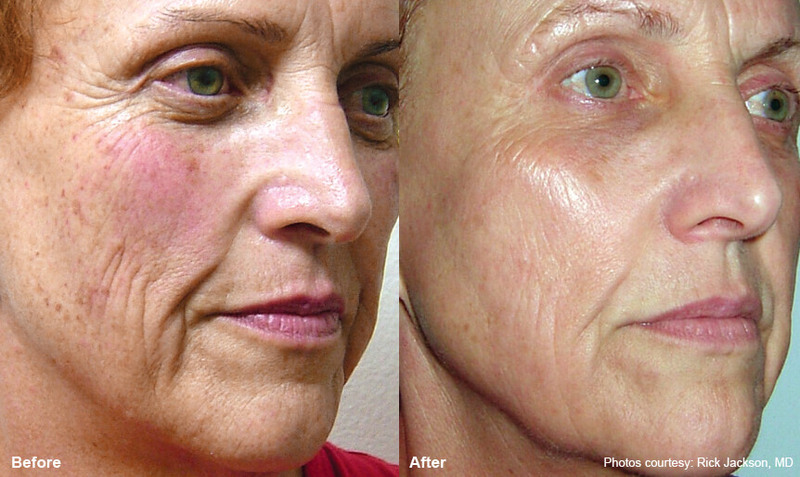 As collagen remodels, skin tightens and scars improve. The intact, undamaged skin around the treatment site is what promotes quicker healing for a faster recovery. 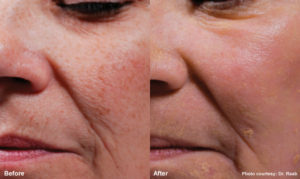 The Pixel® technology in Pixel Perfect™ represents an evolved solution for laser skin rejuvenation, compared to earlier laser skin resurfacing techniques that involved more traumatic side effects. Your face is an important part of who you are. 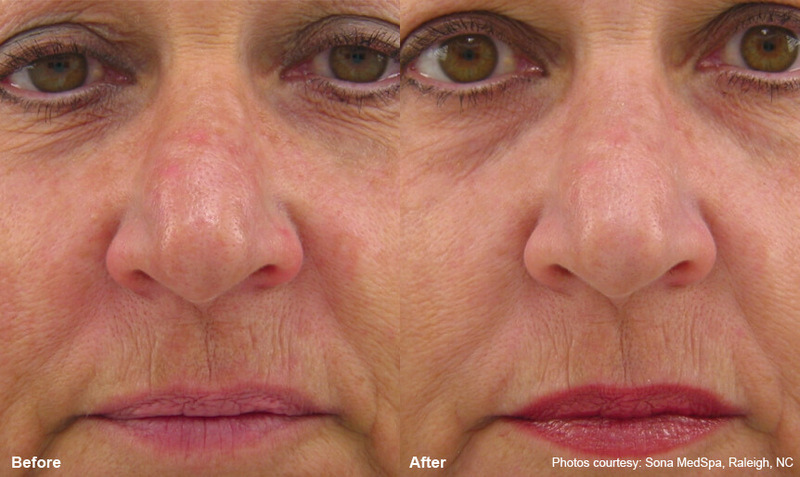 Learn more about what happens with Pixel Perfect™ treatments. Yes, Pixel Perfect can be performed on all skin types, however it is a good idea to consult with our center, as rare conditions can interfere with proper treatment. Treatment usually takes less than 30 minutes, but could be longer if your condition is more advanced. Your exact treatment regimen will depend on your individual condition. Pixel Perfect treatments are safe and effective, without injections or surgery. You can expect your skin to be flushed and red after the treatment, but this is completely normal and short-lived. As long as you carefully follow your post-treatment instructions, this will be the limit of the difficulties you might experience. 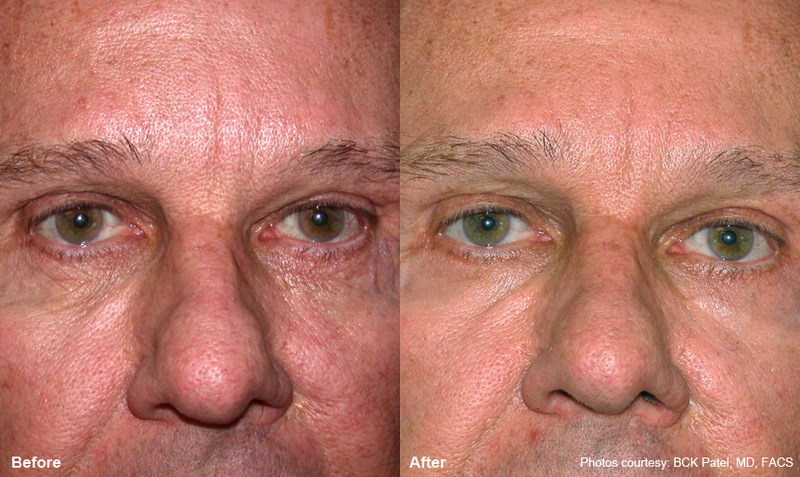 While Pixel Perfect reverses the appearance of aging, we can’t stop the aging process. Depending on your starting point and your lifestyle following treatment, your new look can last several months or longer. For most patients, a touch-up treatment after 6–12 months (usually using a different light-based skin rejuvenation technology) helps maintain a healthy glow. Pixel Perfect™ costs vary, depending on your treatment area and skin condition. Please schedule an appointment at our office and ask for a quotation. 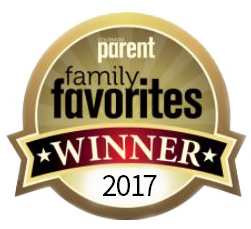 Do You Have More Questions About Pixel Skin Rejuvenation?